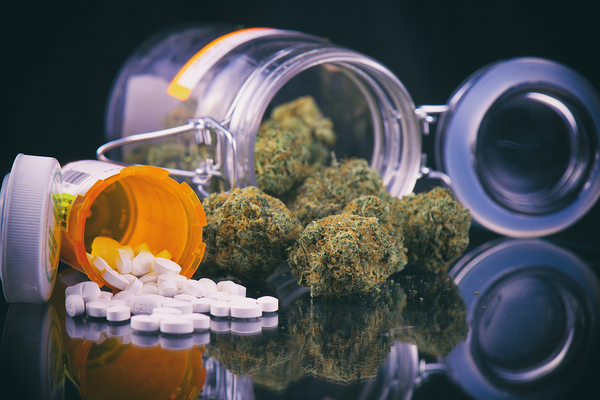 Whether you’re for it, against it, or decidedly undecided, the reality is that the legalization of marijuana — both for medicinal and recreational purposes — is on the rise. In fact, while there may be a federal ban on the drug, many states are allowing its use. In fact, 26 states and Washington, D.C. now boast laws legalizing marijuana in one way or another as of last count, according to Governing.com. More are soon to follow after having passed medical marijuana measures of their own. Is this plant the key to a pain-free future? One less-than-likely segment of the population picking up in their usage of medical marijuana? The 65-and-older set. Read on for a complete guide to medical marijuana and seniors. 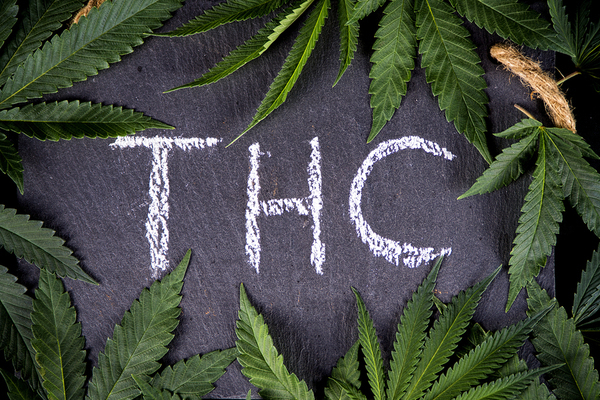 Do you know the 411 on THC? The effects of marijuana use — a “high,” often accompanied by altered senses and sense of time; mood changes; impaired body movement; difficulty thinking and problem-solving; and impaired movement — usually last between 30 minutes and an hour. However, there are also some long-term effects on brain development, particularly for young people. Other side effects of marijuana use may include breathing problems, increased heart rate, and temporary hallucinations and paranoia. It may also have a worsening effect on people with mental health problems, particularly those with schizophrenia. According to statistics from Pew Research, nearly half of Americans have tried marijuana — more than 10 percent in the past year alone. However, less than 10 percent of people who try marijuana end up meeting the clinical criteria for dependence (compared to 32 percent and 15 percent for tobacco and alcohol, respectively), according to the Drug Policy Alliance. One of the world’s most popular illicit drugs, marijuana is also growing in use for another purpose: medicinal. 3. What is Medical Marijuana? Also referred to as “medical cannabis,” medical marijuana refers to marijuana used to treat a disease and/or ease its symptoms. It may be used for the short-term or for years, depending on why it is being used. According to the NIH’s National Center for Complementary and Integrative Health, medical marijuana is not all that new. In fact, people have been using it for more than 3,000 years. The safety of medical marijuana is under debate due to its potential side effects. However, the Food and Drug Administration (FDA) has approved two synthetic forms of legally prescribed marijuana: dronabinol and nabilone, and clinical research projects are underway aimed at investigating potential new types of marijuana-based drugs and their potential to treat everything from HIV and AIDs to mental disorders. RELATED STUDY: CAN MARIJUANA REVERSE “BRAIN AGING”? 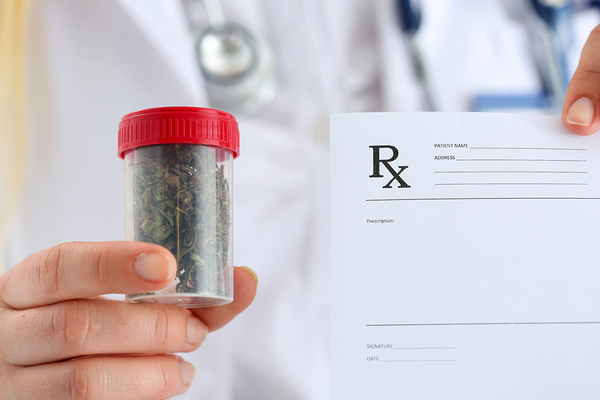 Medical marijuana is available in a number of different forms, including pills, oils, vaporized liquids, nasal sprays, dried leaves and buds, and plants. Despite its promise, marijuana is considered a Schedule I drug under federal law. Says the Mayo Clinic, “Each state that has legalized medical marijuana regulates who may use it and how the product is distributed within its borders. Some states have processes for certifying and registering eligible people. Some have also designated dispensaries, or medical marijuana centers, where people can get the product and advice on dosing and what form to use for their condition.” Still, federal laws take precedent over state laws, which means people can still be charged with possession in states permitting the drug’s medical use. The growing senior population associated with the aging of the massive baby boomer generation and increasing knowledge about the benefits of medical marijuana is resulting in a phenomenon in which more seniors are “just say[ing] yes” to the drug. Among its supporters as a treatment for senior ills and ailments? Dr. Igor Grant, a distinguished professor and chair of the Department of Psychiatry at the University of California, San Diego, who told CBS News, “There is increasing evidence that cannabis is helpful in the management of certain kinds of pain.” Which types of pain, exactly? The type often experienced by older adults, including everything from arthritis to chemotherapy. Grant also points out the potential value of cannabis as a less expensive, less addictive alternative to painkillers. It may also help minimize polypharmacy — a common problem among seniors. He told CBS News, “An interesting question is, if people are prescribed cannabis, does that have then an opioid-sparing effect? Because again, for chronic pain we do use opioids — Vicodin and drugs like this.” However, he also indicates the need for concrete research backing up this preliminary evidence. 5. Is Medical Marijuana Right for You? 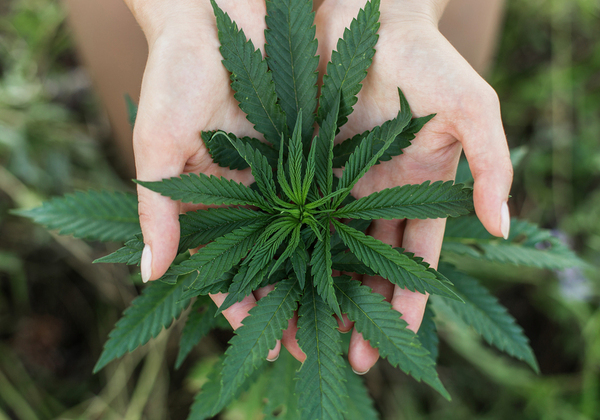 Which begs the question: Is medical marijuana right for you? While there’s no one-size-fits-all answer to this question, there’s also no clear-cut reason for seniors to rule it out as a possibility. For those suffering from uncomfortable symptoms related to a chronic disease or side effects of medical treatment, marijuana may offer new hope in managing and alleviating pain and nausea. Not sure if medical marijuana is for you? Talk to your doctor.